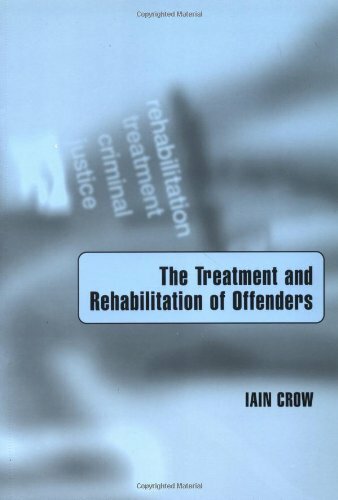 This text provides an introduction to the debates around treatment and rehabilitation - a central development in current criminal justice policy. It looks at the role agencies such as the Probation Service have played in the treatment of offenders. A Suitable Case for Treatment?